Please bring back the comfortable way of editing a custom property of type "list"! In ORMD1 you could add items in a popup ("Edit Values" dialog), in ORMD2 it is just a text input field with PHP short array syntax. Maybe it's an issue of how the custom property is defined? The model is imported from ORMD1. Below is the custom configuration we used for ORMD1. Does it need to be migrated? 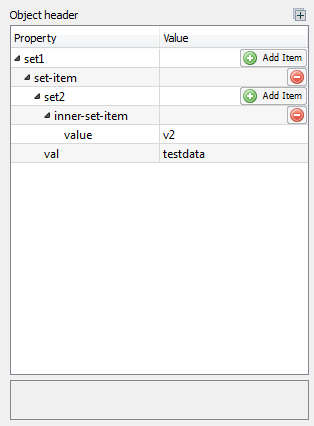 ORM Designer 2 has new data type system and data type definition elements. Also we're now using different root element type names. Instead "TABLE" please use "Entity". Each element is now defined by it's type instead of common keyword . 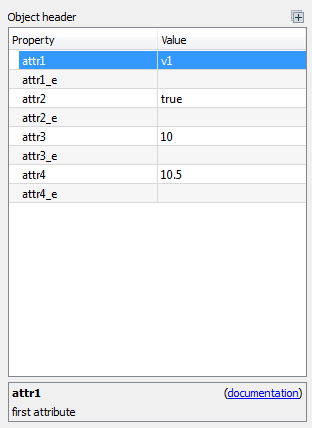 Keyword attribute is now used only to define scalar value type. - group define only container of inner elements without encapsuling element. For more examples please see ORM Designer2 configurations files located in OrmDesigner2/Configurations or to next posts. Wow, great! That's a detailed how-to. Just one problem: Once I create a directory in %appdata%\OrmDesigner2\Configurations (as it says in the configuration), ORMD2 won't start. Regardless whether there are XML files in it or not. Is there any error you get when ORM Designer is executed? 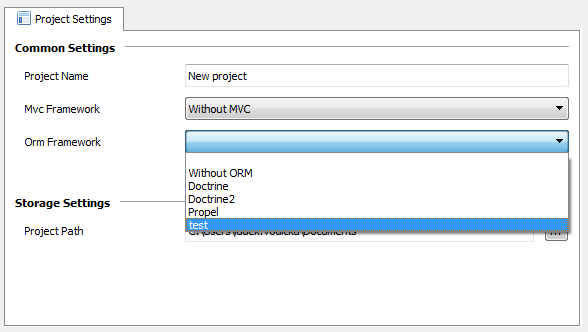 Edit: Try adding anything to orm-configuration in your XML. I commented out the attribute-types part and then ORMD2 will start. But I cannot define anything within the orm-configuration. Works like a charm now, thanks!!! Oh, I missed your last comment about this error. I'm glad you find a solution! I updated invalid sample in my original post. 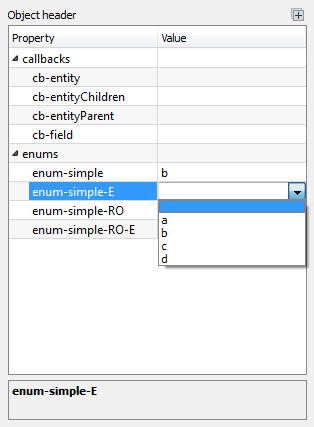 Different between type enum and enumEditable is in possibility update/modify enum attribute to any non-listed value.